The Fuel Protective Coverall’s GORE-TEX® Military Outerwear Fabrics provide resistance against perspiration and contaminates, such as JP-8 jet fuel and DEET, as well as petroleum, oils and lubricants. The GORE-TEX® fabric in the Fuel Protective Coverall is constructed from a nylon filament outer fabric, a breathable GORE-TEX® membrane, and an anti-static nylon knit backer which delivers better durability and a longer life cycle. The design features of the Fuel Protective Coverall, including generous sizing, allow for more freedom of movement in a garment that is more versatile and durable over the broad range of conditions encountered by maintenance personnel. For wet fuel operations, the coveralls provide durable liquid penetration resistance while improving comfort by allowing sweat vapor to escape. The Fuel Protective Coverall provides much greater protection from jet fuels than treated cotton coveralls as well as relief from heat stress, a common problem with coveralls made from butyl or other impermeable materials. As a result of "JP-8 Personnel Protective Equipment and Coverall Durability Studies," a tri-layer Fuel Handler’s Coverall is required by U.S. Air Force Technical Order 1-1-3, Inspection and Repair of Aircraft Integral Tanks and Fuel Cells. 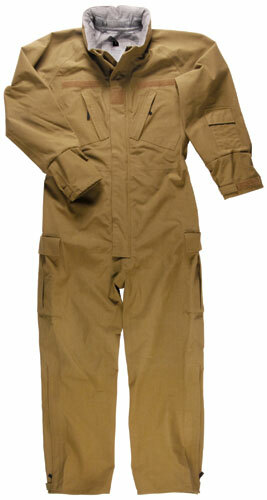 This coverall was extensively tested and found to meet USAF requirements for liquid penetration/heat stress, anti-static, durability and fit. Aerostar worked with the U.S. Army Program Manager for Clothing and Individual Equipment to develop an approved Fuel Handler Coverall for Army personnel. 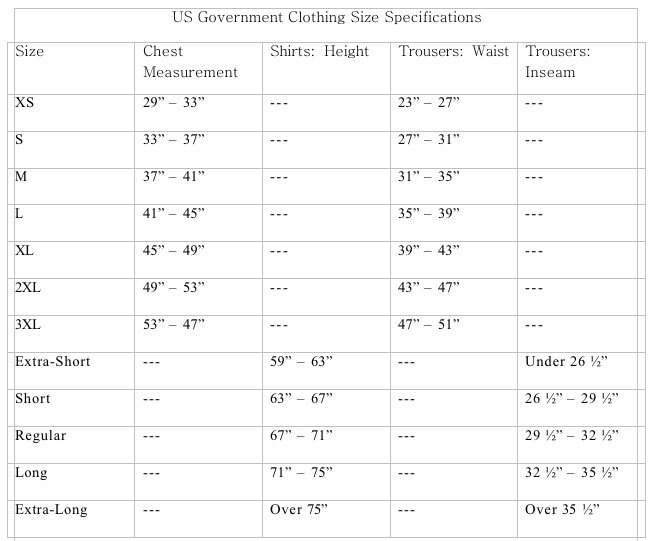 The coverall provides all of the protection and design features of the U.S. Air Force Approved Fuel Handler Coverall and adds pockets and zippers for storage and easy donning and doffing.